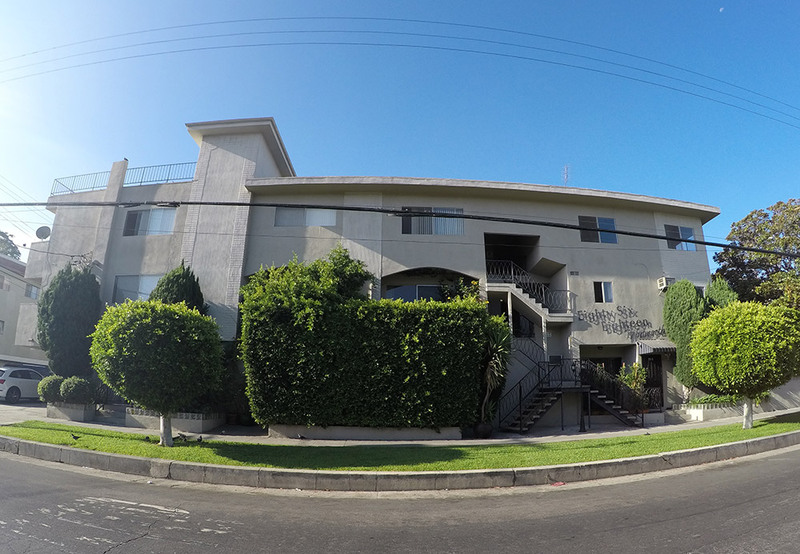 If you’re looking for apartments for rent in Mid-City, you’ve come to the right place. Located at the heart of the Pico-Robertson neighborhood, you’ll be at the center of the district’s bustling activity. Enjoy an evening out at the nearby Ditmas Kitchen & Cocktail, a rustic-chic restaurant with New American cuisines and creative craft cocktails, or grab some java just south of West Pico Boulevard at Nick’s Coffee Shop & Deli. Families will find a range of schools to choose from, with Canfield Avenue Elementary School and Carthay Center Elementary School in close proximity. These two-bedroom and three-bedroom Pico-Robertson apartments offer a choice between townhome and single floor layouts. Apartments feature stainless steel appliances, a balcony or patio, lovely hardwood floors, and more. On-site laundry is also available, as well as covered parking.